There is a billion-dollar industry surrounding presidential memorabilia. Though we’ve only had 45 Presidents, collectors are enthusiastic about a broad range of items connected to the office of the President, including artwork, flags, coins, signatures, pens and more. The older the item is, the more likely it is to be valuable. While individual items can be valuable, collections of curated items are even more so. The most popular collections are comprised of campaign buttons, inaugural medals, authentic signatures and Civil-War-era items. 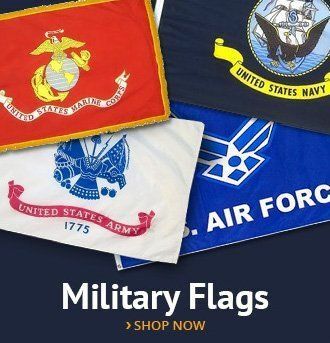 However, if you are just beginning to collect, there are plenty of other items available at reasonable prices that will help you start a Presidential Memorabilia collection. We Americans choose to honor this office in a way each to our own. Highlighting one of America’s favorites is presidential memorabilia. There is something innately patriotic about making our presidents a part of our daily lives. It could be a subset of Americana or simply antique collecting, but the unique nature of items that carry the aura of the office gives presidential memorabilia a different focus. There are also those who collect campaign materials, but those are only considered presidential if the campaign resulted in a winning bid. So, Reagan’s campaign buttons are presidential, but Mondale’s are not. Some collectors focus on a particular president or period, while others collect one item from multiple presidencies. There is no one way to create a collection. Some collectors like campaign buttons, programs and placards from conventions, or flags. Others focus on specific presidents. 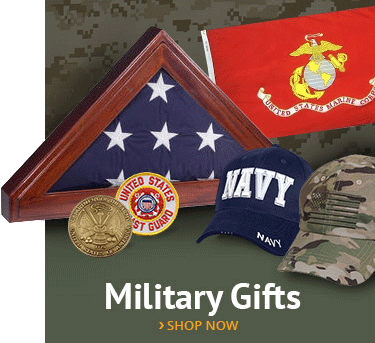 Presidential memorabilia is a symbol of our reverence of democracy and America. The statements we choose to make with our presidential memorabilia should come from pride in America, and pride in our presidents. Are popular presidents’ items more popular? The feature that establishes the most value regarding a collectible is the president from which it originates. Popular presidents’ items are more coveted and more likely to bring large sums at auction. No presidential items are considered poor collectors’ items, nor is collecting memorabilia a partisan affair. Because of the finite number of times the office has been held, every item is considered collectible. In terms of most often sought out, Civil-War-era items always seem to top the list. Anything from the campaign or brief presidency of Abraham Lincoln is considered among the best investments you can make. Just behind Lincoln in popularity are George Washington and the two Roosevelts. In modern presidencies, Kennedy and Reagan have a following of dedicated collectors. What’s the most expensive item? George Washington’s copy of the Constitution sold for almost $10 million at auction in 2012. It contained his personal bookplate and signature. Just behind that came Lincoln’s emancipation proclamation, victory speech and letter about slavery. What Are Some of the Most Popular Presidential Memorabilia? Memorabilia related to our current President, Donald Trump, is very popular. Authentic campaign buttons, label pins and hats make great additions to any collection. Coffee mugs, playing cards and Donald Trump flags have become some of our best sellers. 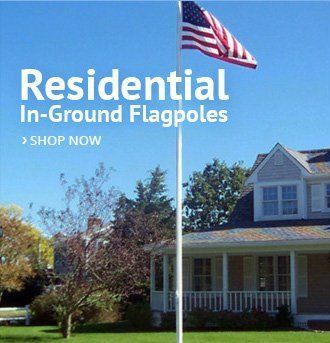 Many supporters of the 45th President of the United States, Donald J. Trump, continue to fly his campaign flag as a symbol of their support of him. They remain available and inexpensive after the presidency to collectors, making them a desirable choice for starting a presidential memorabilia collection. 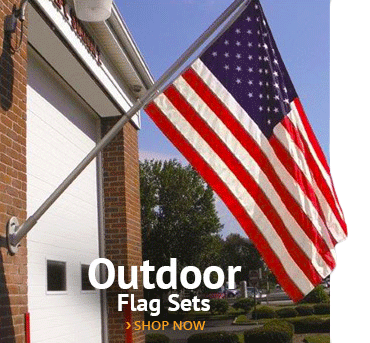 Memorabilia honors our presidents in the same way we so often honor our country, also by flying the American Flag. 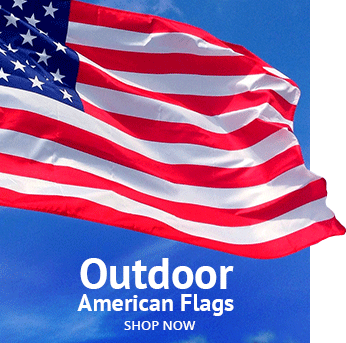 We see the American flag flying in the wind as a symbol of a free America. And we see the items which have been in contact with our presidents as a sign of democracy. Although we only get the chance to live in one section of history, our presidents will live on in textbooks and history classes long after we are all gone. Their names will echo on for generations, just as the names of presidents long past still echo today. Our president is truly a part of history and represents all Americans for a time. However long they are in the office of the president, they will be the first torchbearer of the free world and will be how our time is remembered. They carry the legacy of America long past their graves, and for that we honor them. While our presidents are still in office, we should honor them, remember them and celebrate them in the names of American freedom, democracy and pride. Presidential memorabilia is a fantastic way to show our support for our residents, our time in history and America. And there is no item you can go wrong with, if your heart and mind are in the right place.